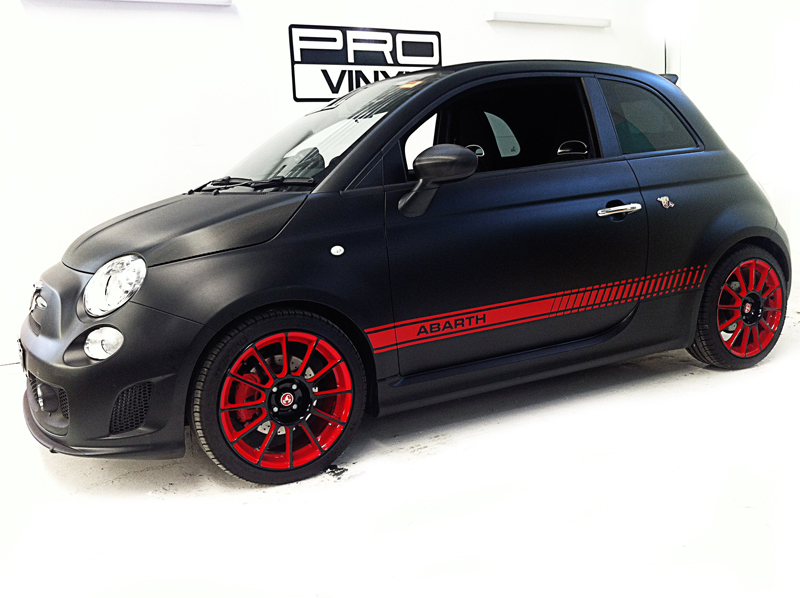 Matte paint was invented in the beginning of 20th century and was used on tanks and weapons of war as a camouflage due to its non-reflective characteristic. For this exact quality in the 60's Motorsport drivers used matte paint to cover their bonnets so the driver in the front wasn’t distracted by the reflections from glossy paint. The benefits of this include: improved lap times and a higher level of safety. In 70's some car manufacturers were selling their cars with matte bonnets purely for marketing reasons claiming sporting spirit of their models. In the 80's, Cars with full matte paint finishes were mastered and in some cases could been offered as an extra by some manufacturers. 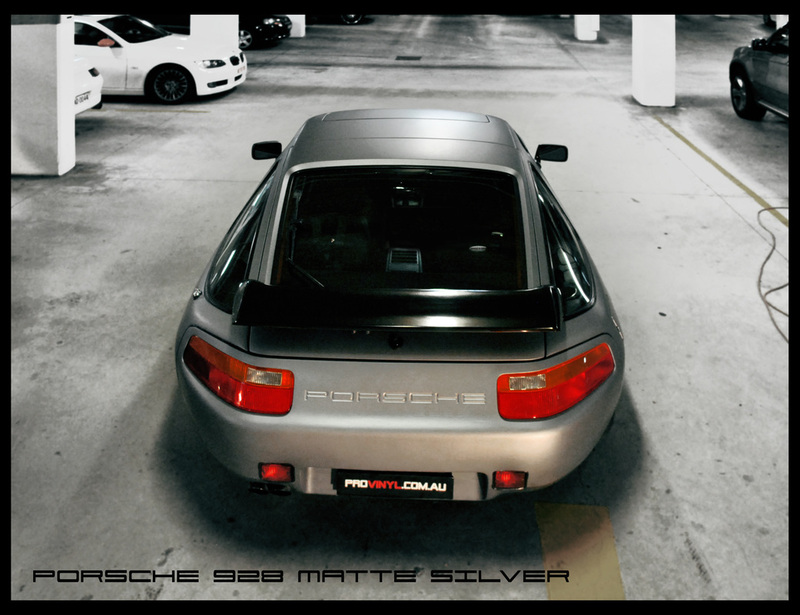 In the 90's the colour range of matte paint was so widely used that you could get it in almost any colour and as a result, you can see some amazing combinations and designs on the street today. 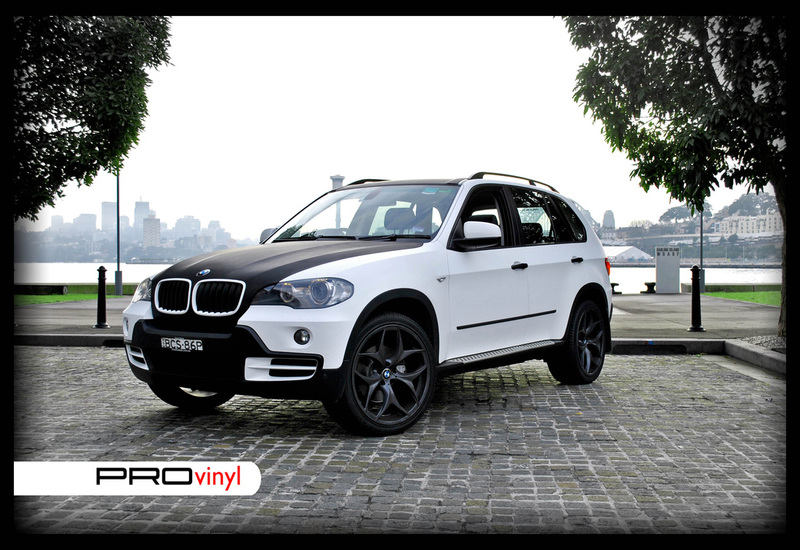 21st century brought us the first matte vinyl. 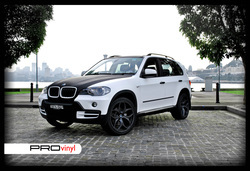 Most popular and still is, matte black car vinyl and the most popular design is wrapping of the bonnet, roof and the boot lid in black matte vinyl. 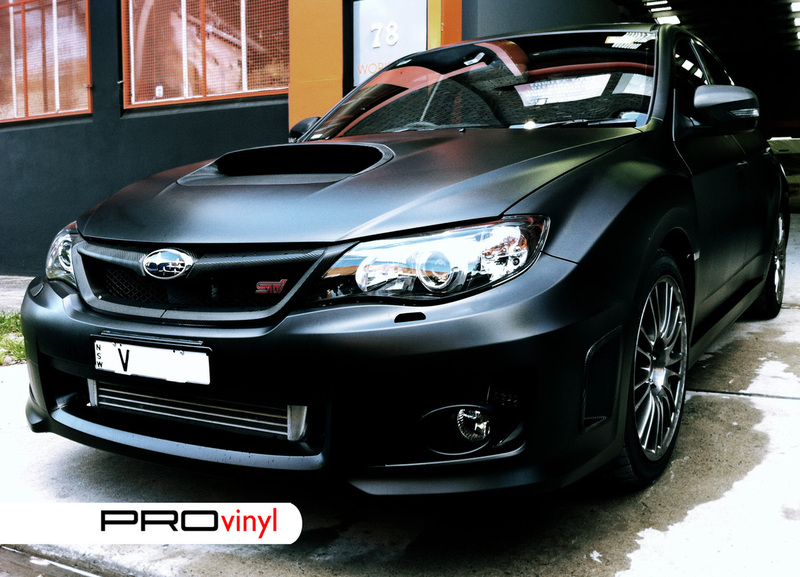 Not many people know that the range of matte vinyl is so extensive and there is another type of the vinyl available called 'deep' or 'super' matte. In comparison to standard 'satin' matte, super or deep matte doesn’t reflect light at all and feels like velvet when you touch it. There is only two colors of deep matte on the market – black or white. 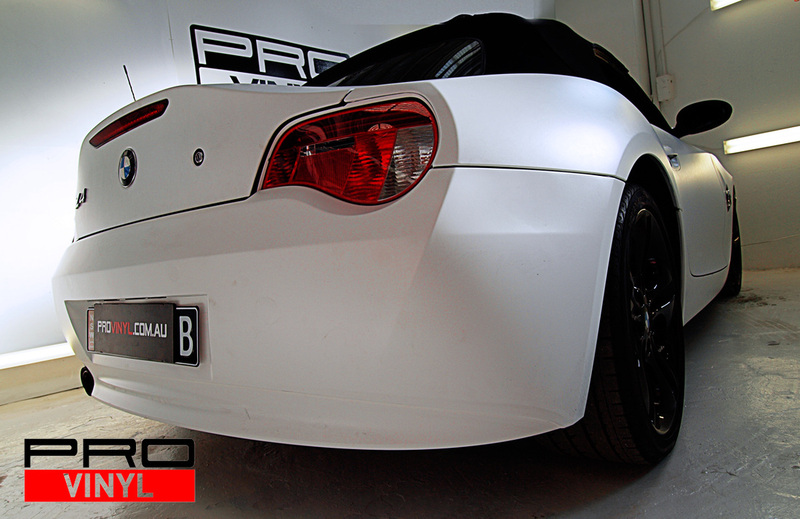 At PROvinyl we can design and install a composite wrap, looking similar to a deep matte vinyl but without the being limited to white or black.